Protect your SMB with this high quality cordura pouch/pocket. Black only with black ribbon edge. 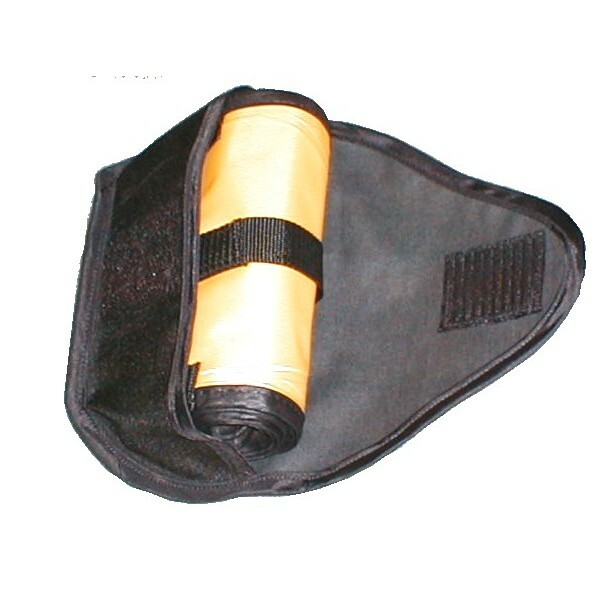 Comes as standard with plastic inner hoop for secure fastening, stainless slip clip for easy attach and detach and both Velcro fastener and two 2" web buckle loops.